The chief public prosecutors’ office in the western province of İzmir has issued detention warrants for 189 people over suspected links to the Gülen movement, which is accused by the Turkish government of masterminding a coup attempt in 2016. The state-run Anadolu Agency has reported on Thursday that among the suspects are soldiers from the Turkish Air Forces Command. 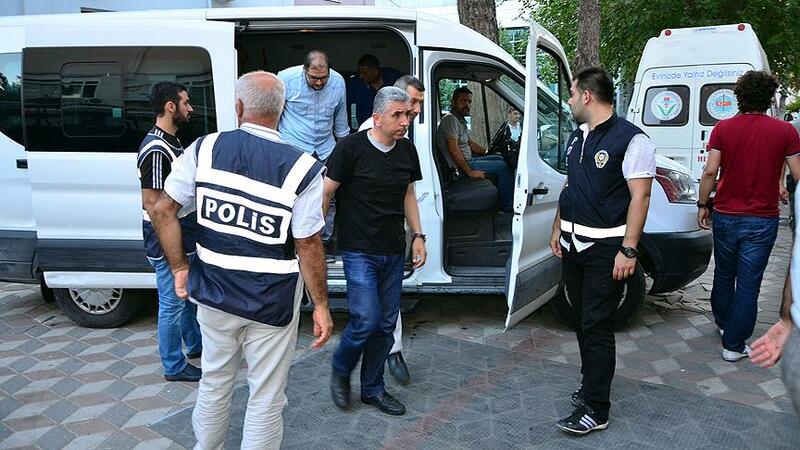 65 of the suspects have been detained so far during simultaneous raids conducted across 15 provinces, the source said.